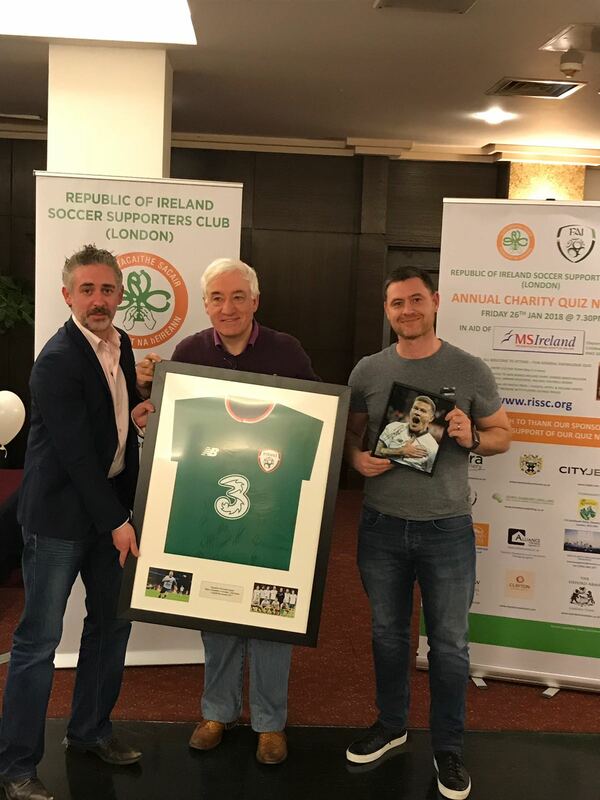 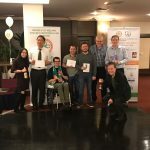 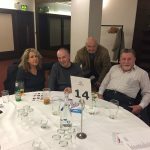 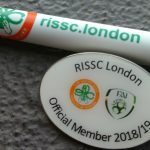 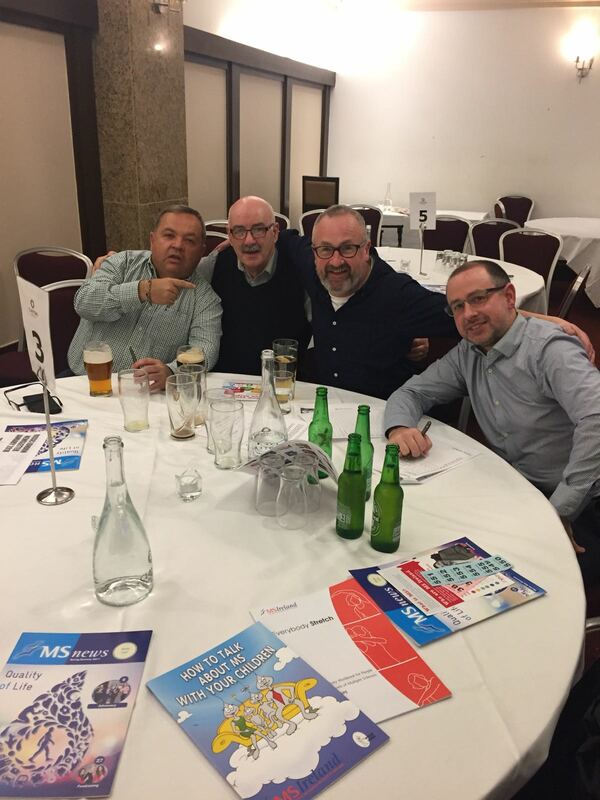 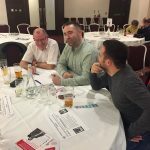 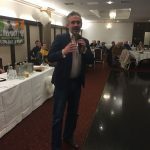 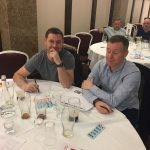 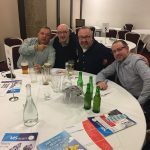 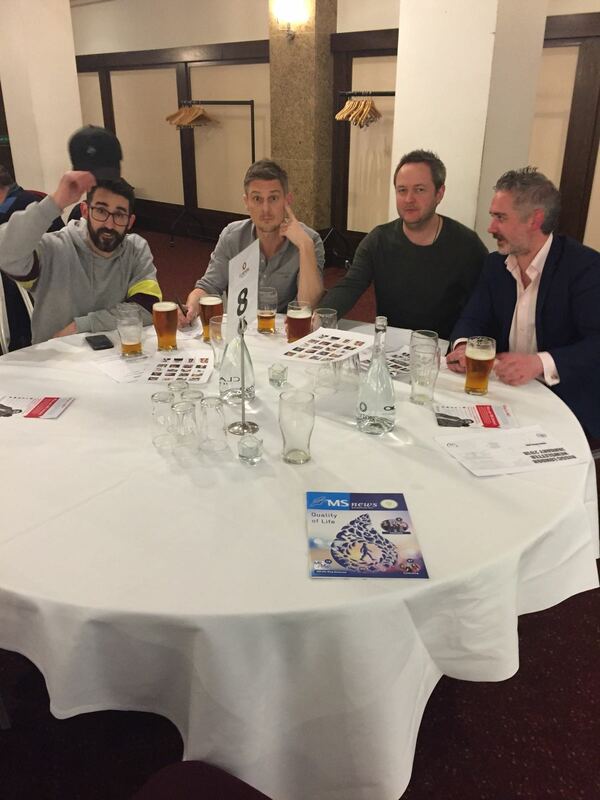 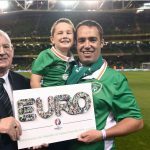 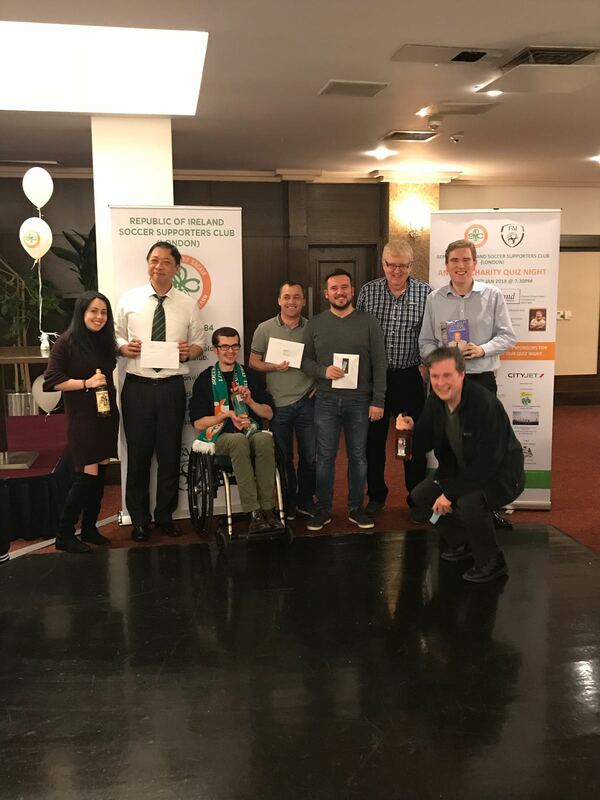 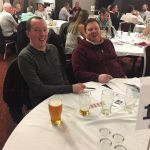 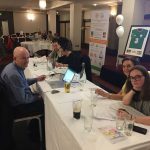 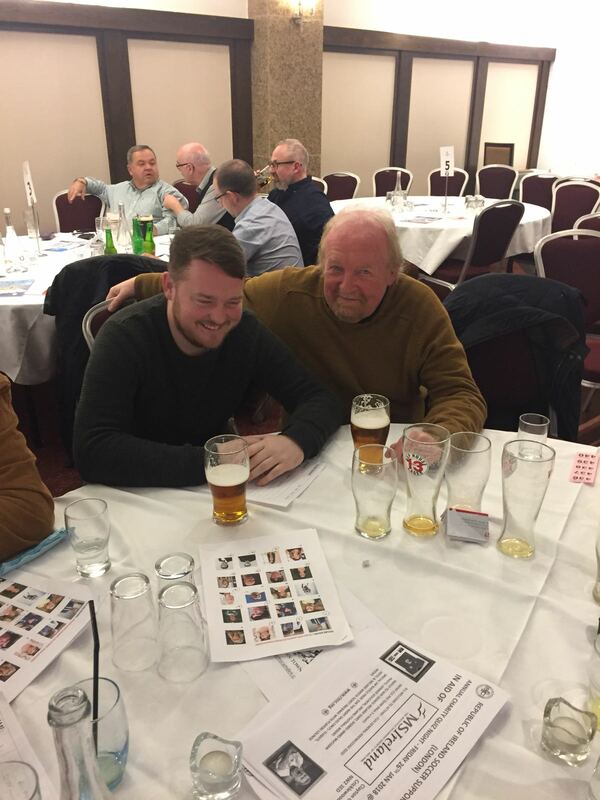 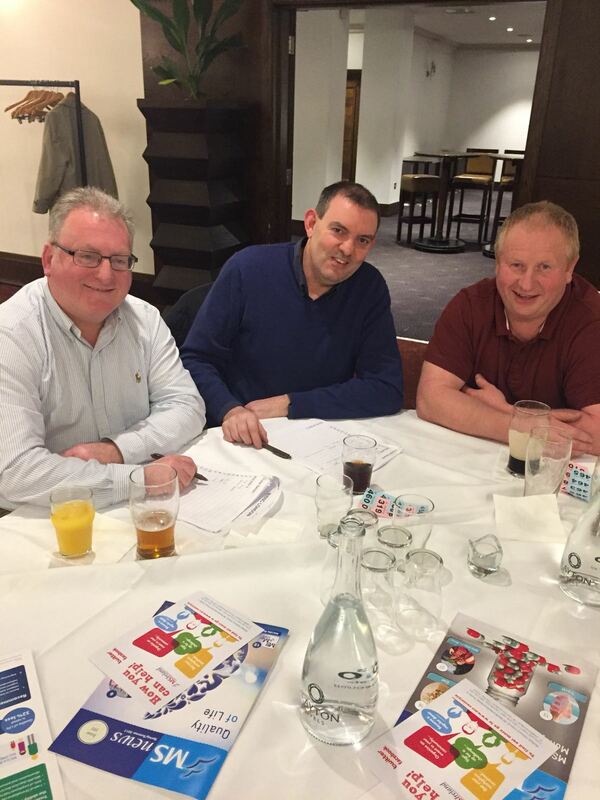 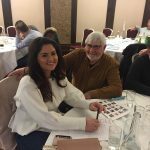 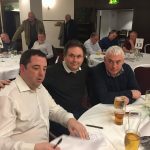 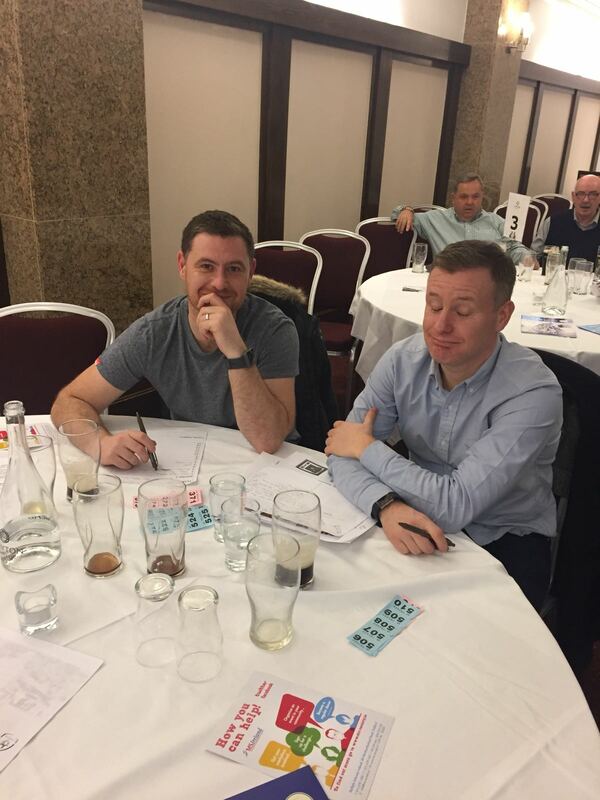 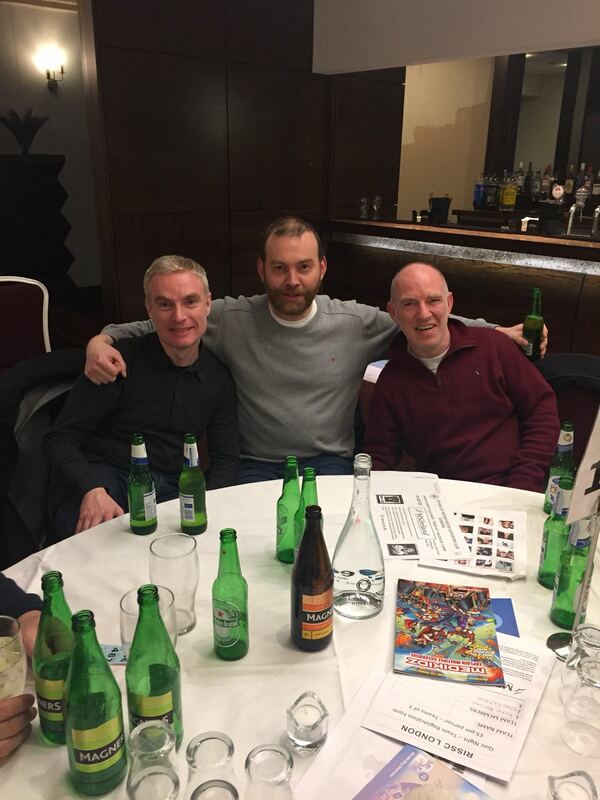 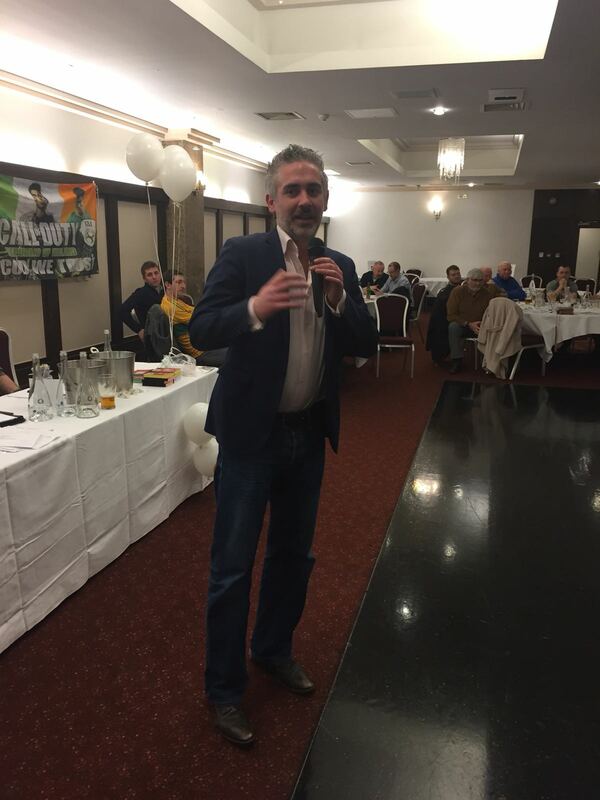 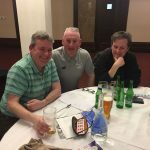 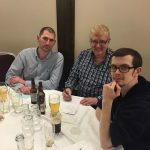 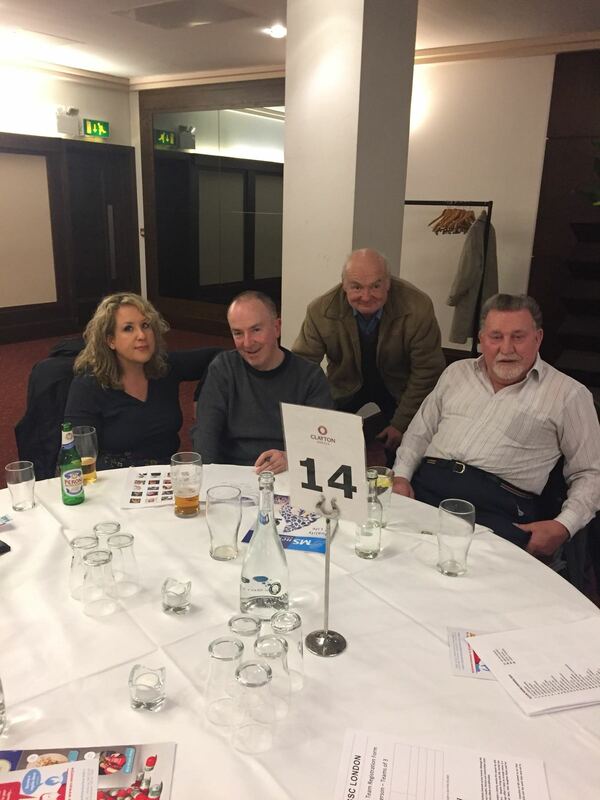 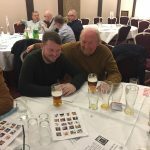 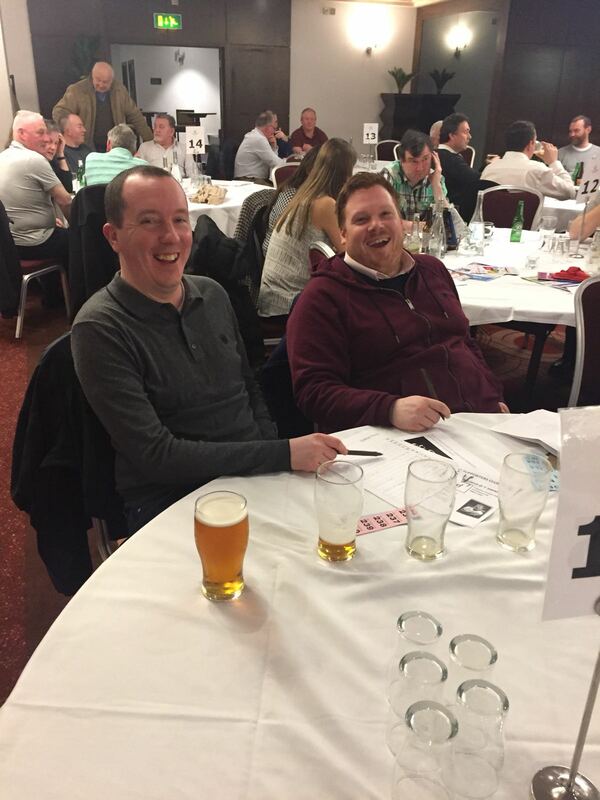 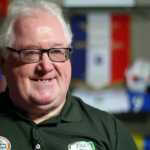 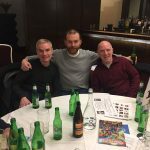 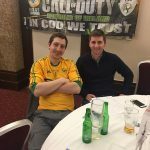 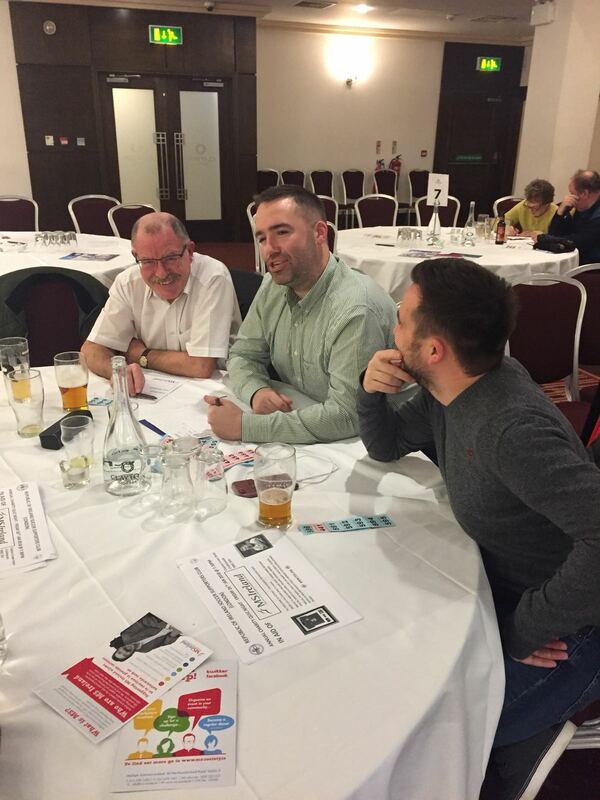 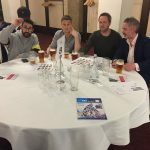 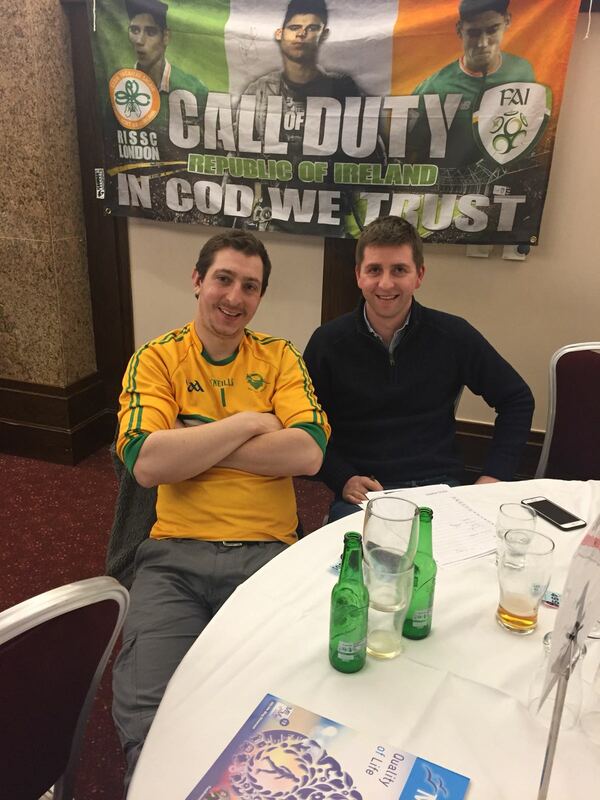 The Republic of Ireland Soccer Supporters Club (London) hosted our thirteenth Annual Charity Quiz in the Bentley Room at the Clayton Crown Hotel, Cricklewood on the evening of Friday the 26th January 2018, with the proceeds going to our nominated charity for the current club year, the Multiple Sclerosis Society of Ireland. 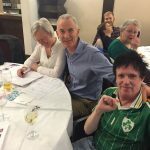 We were joined on the evening by Paul Halpin from the MS Society in Dublin and Paul provided attendees with an outline summary of the work carried out by the Society all across Ireland. 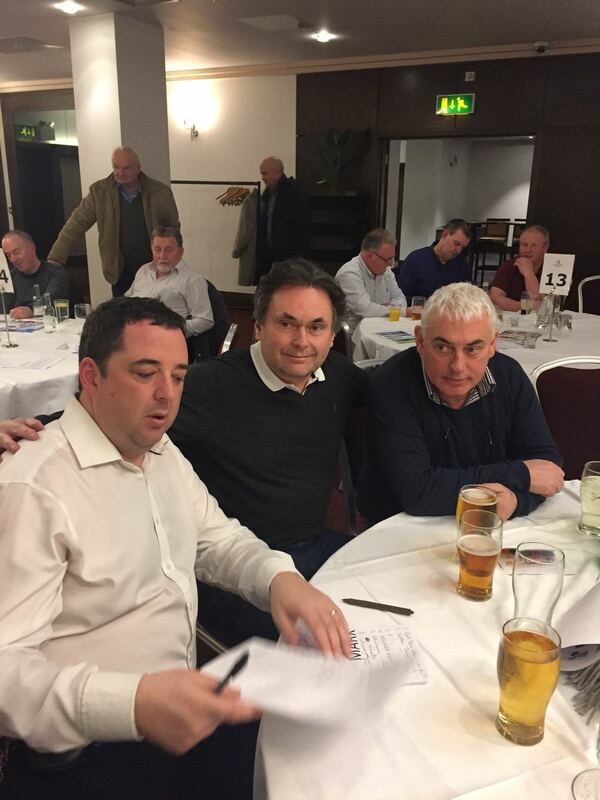 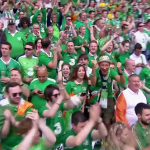 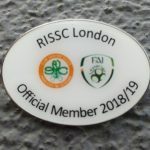 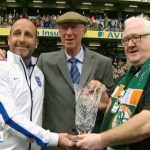 Also in attendance were perennial supporters, Gerry Reardon, Grassroots Development Manager with the Football Association of Ireland and leading light of the Republic of Ireland Supporters Club in Derry, Jim Barr. 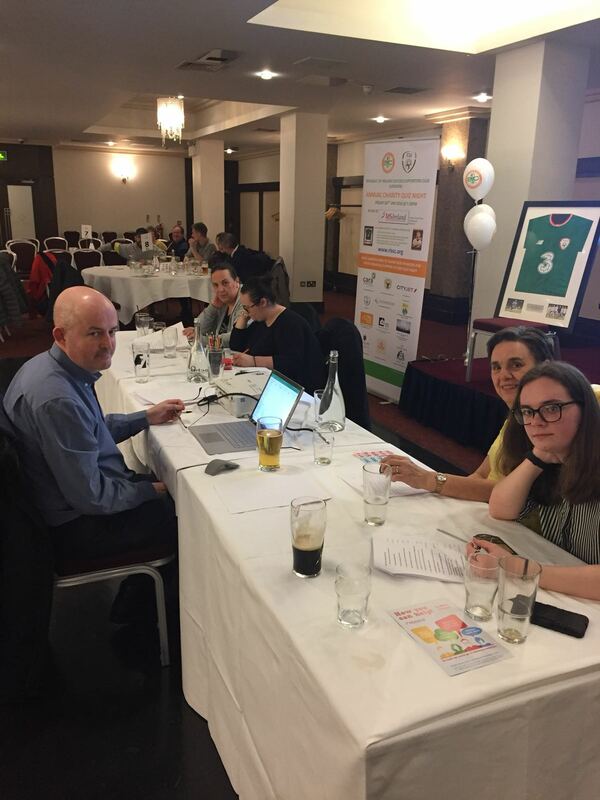 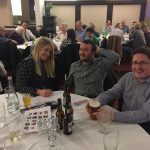 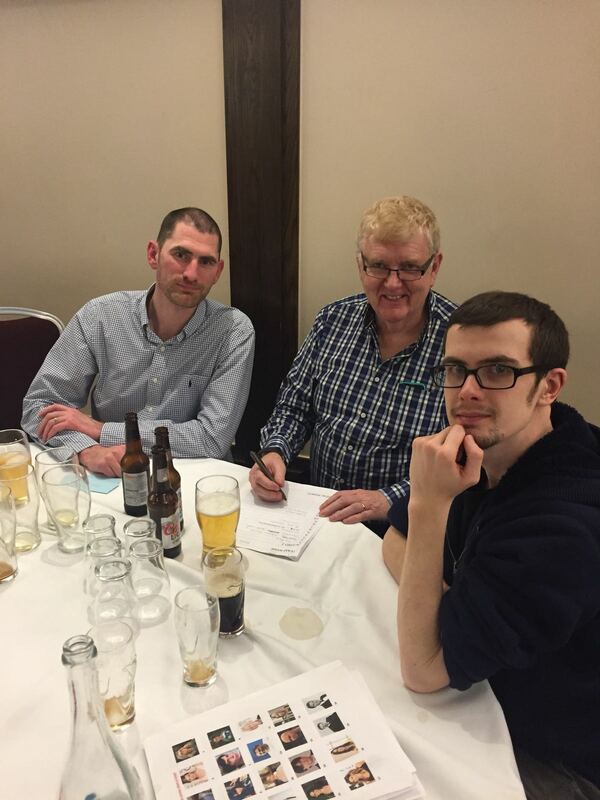 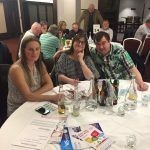 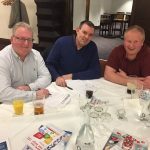 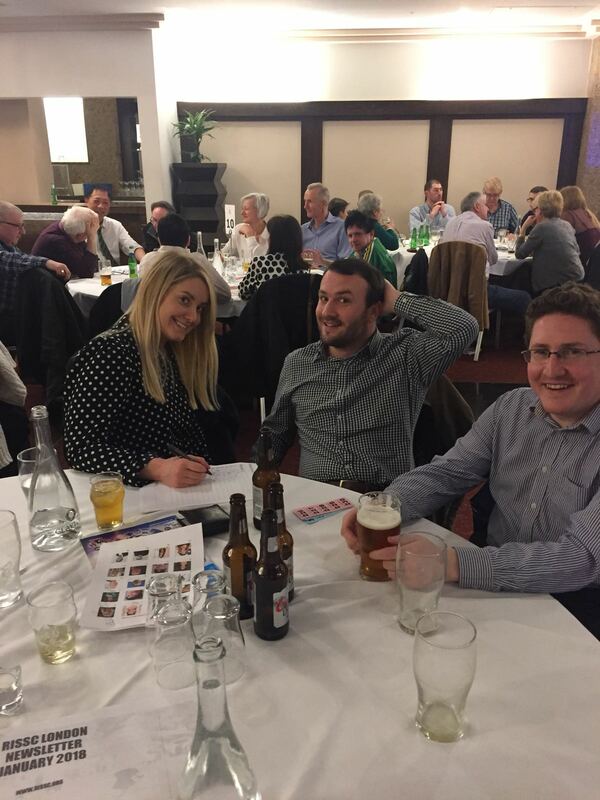 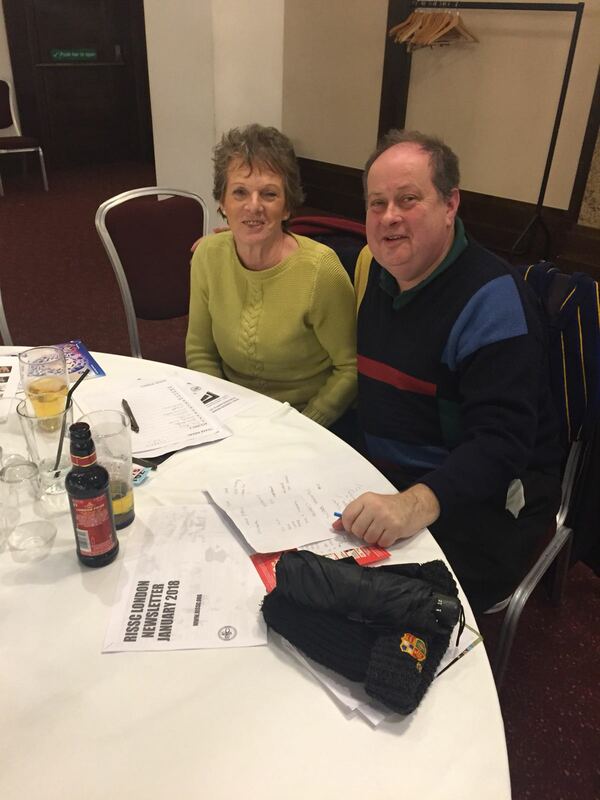 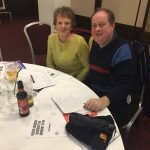 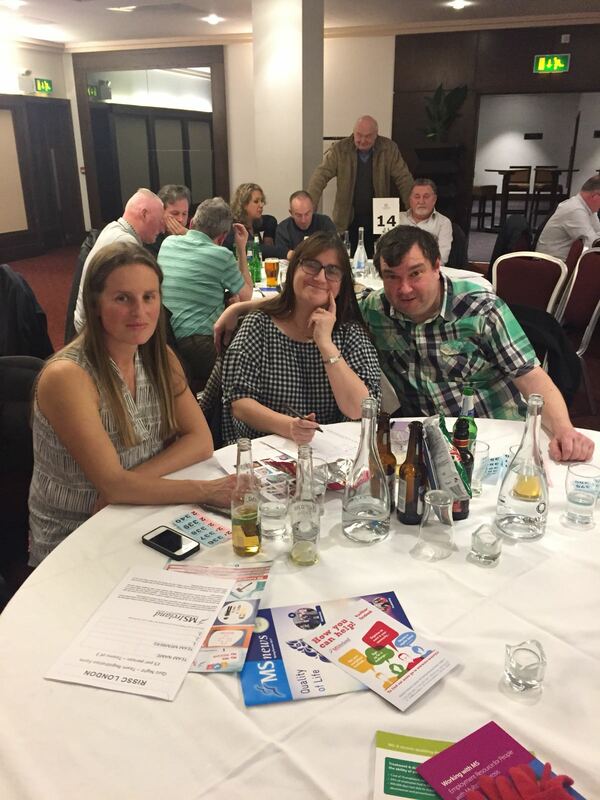 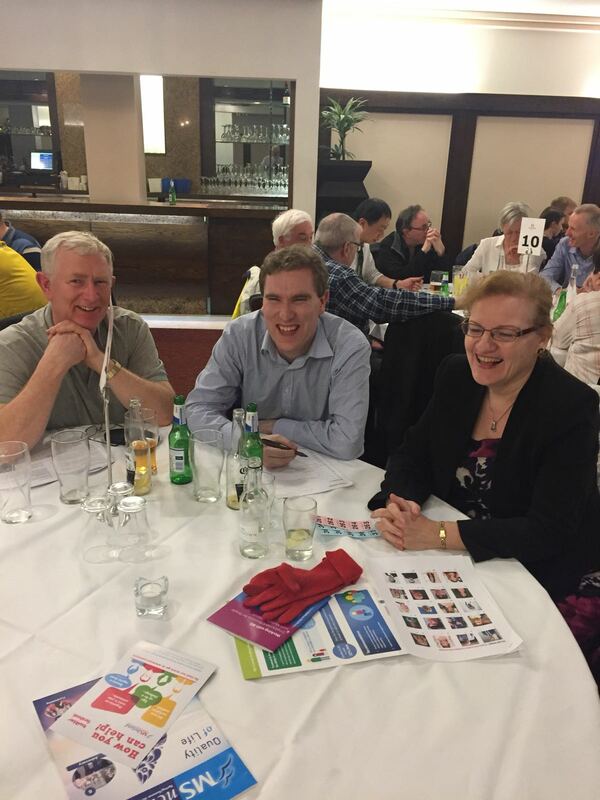 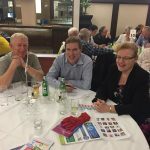 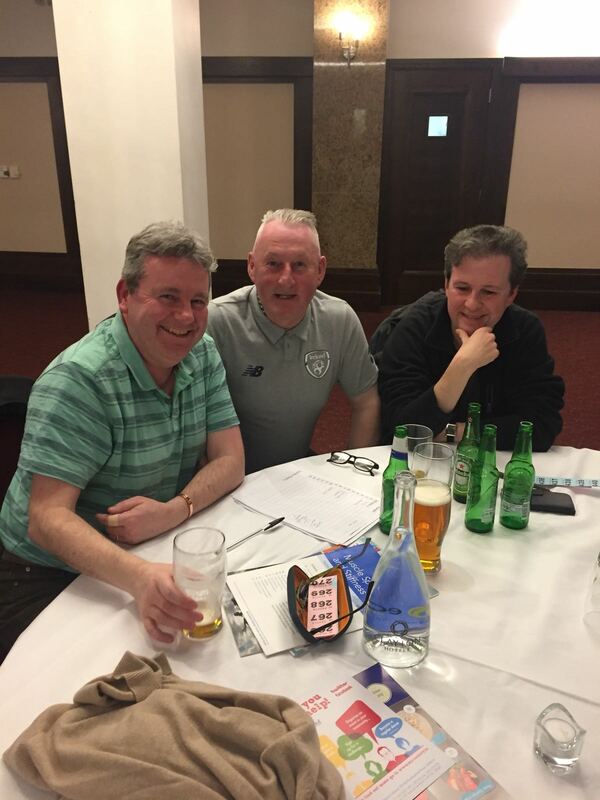 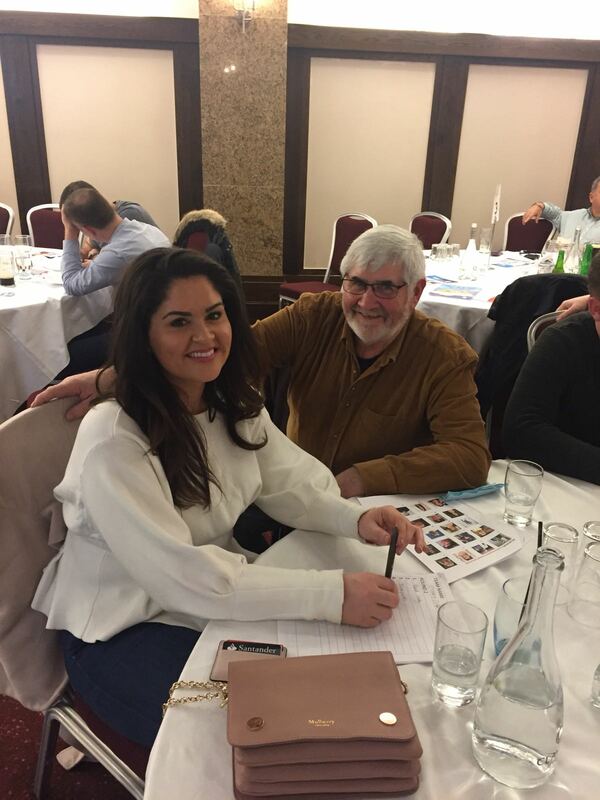 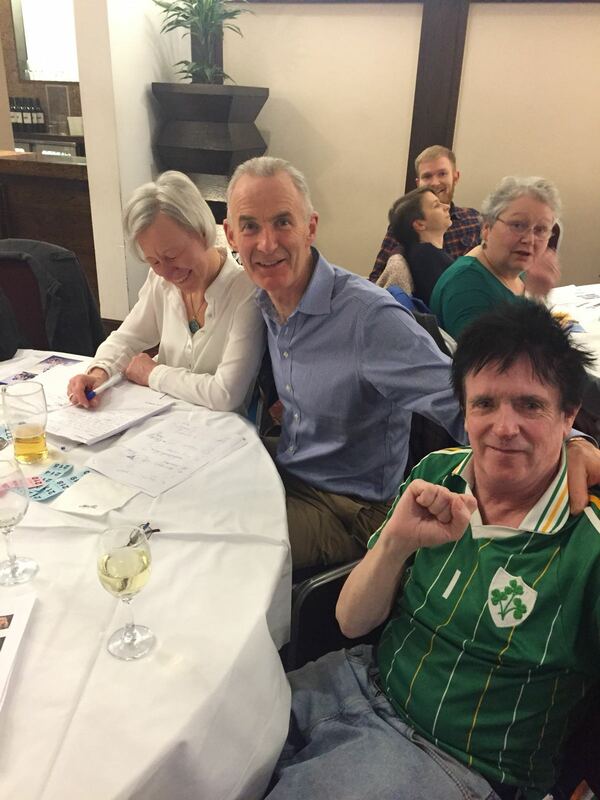 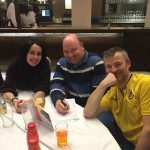 Quizmaster Michael Mulvaney, supported by his stalwart team of Sandie, Karen, Kelly, Gemma and Dave presided over the quiz in his own inimitable fashion and set a series of challenges which tested the mental resolve of the twenty four participating teams. 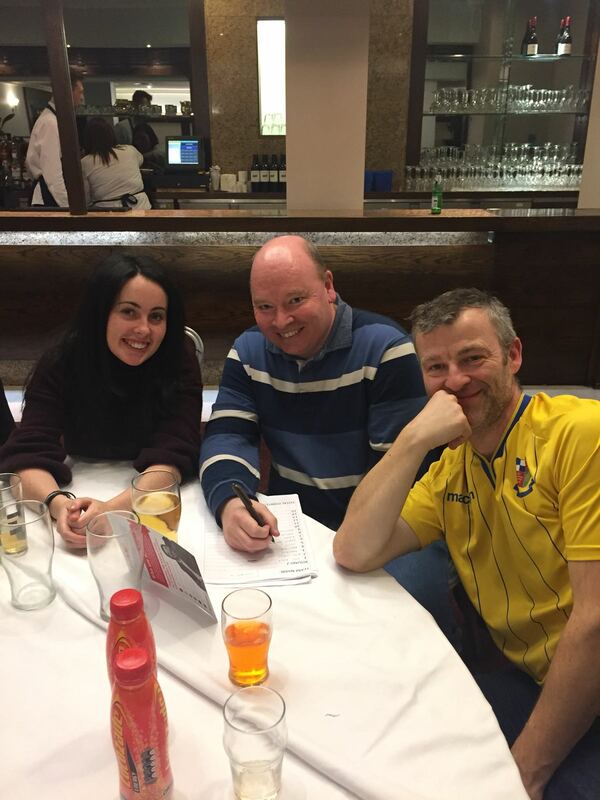 Victory went to ‘The B Team’ led by Catherine Booth in tandem with Turlough Booth and Emily Beaumont. 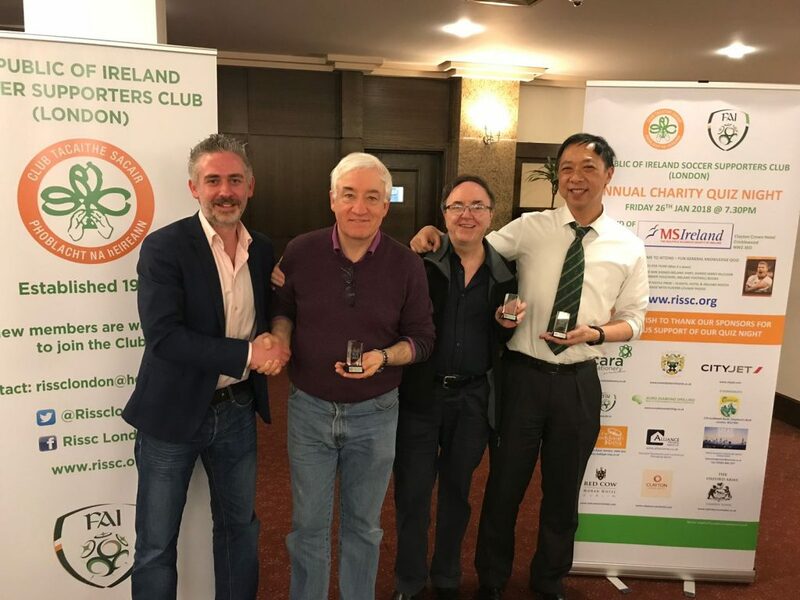 They were hotly pursued in second place by ‘Oak Hunt’ comprising Cathal Chu, David King and Damian Byrne while the ‘What World Cup’ trio of Pat Cosgrave, Charles and James Henry gave them a run for their money in third place. 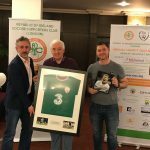 Our gratitude goes out to our generous sponsors, Cara Stationery, Cityjet, The Claddagh Ring Hendon, Connolly’s Bar Chiswick, Euro Diamond Drilling, O’Donoghue’s Goldhawk Road, Alliance Managing Agents Limited, Solas Management, Red Cow Moran Hotel Dublin, The Oxford Arms Camden Town, The Football Association of Ireland and our event hosts The Clayton Crown Hotel. 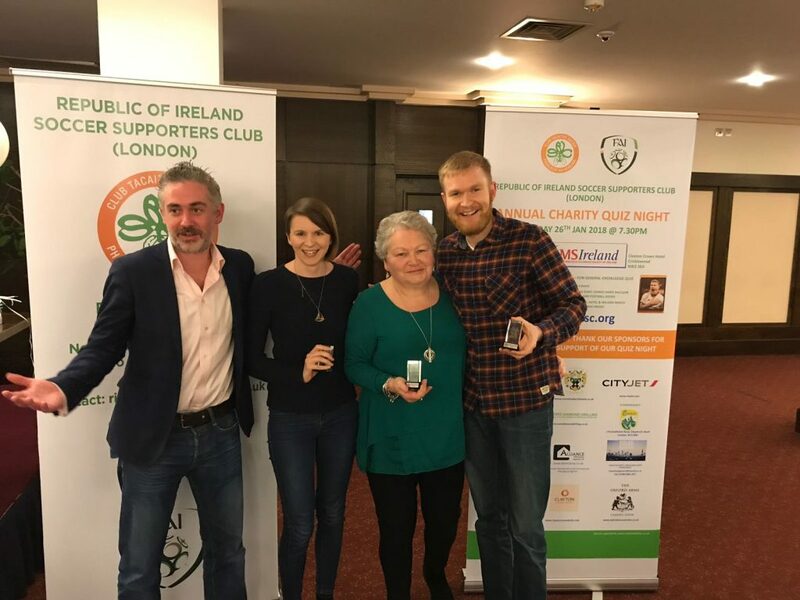 Our warmest gratitude also goes to Roisin Kennedy who’s arm twisting and cajoling sales technique persuded our attendees to dig deep and generate a quite significant contribution from our dual raffles.